Hospital marketers are slowly adopting blogging as a way to connect with consumers, opinion leaders and the media. Although there has not been widespread use of blogs by healthcare organizations more and more are considering it and even trying it. My friend Michael Gass, a new business consultant, author of Fuel Lines and a blogging advocate offers 6 tips to those who blog. To be a successful blogger, one must write a lot. The more posts, the more traffic. More content also increases the opportunity to re-purpose content through other platforms. This may be a discouragement for some who are considering establishing blogs. It requires time. Lots of time. And unless there are the resources adequate to develop and write content, blogging may not be an effective tool for your organization. There must be a reason for people to keep coming back for our blogs. Unless there is consistently new content people will stop looking for it. 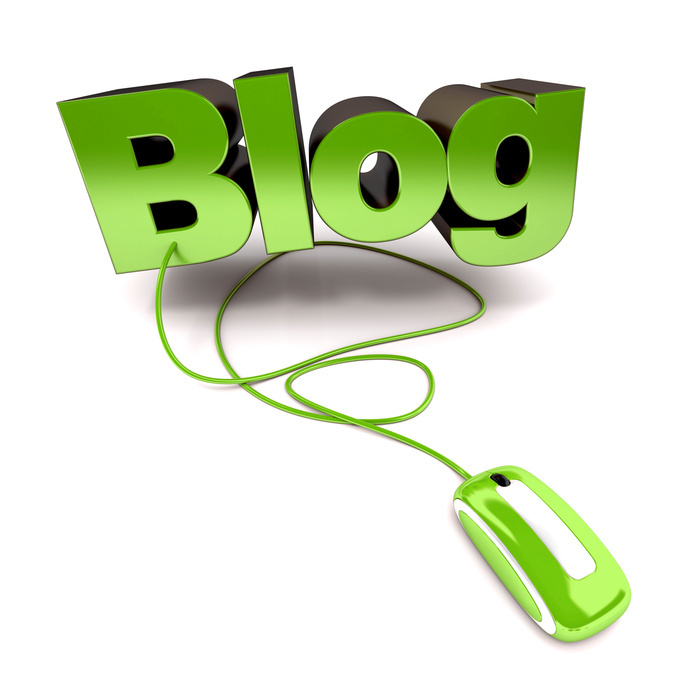 There must be a steady stream of useful content for blogging to be effective. People are busy. People consume information in some bytes. So make the blog easy to read and easy to scan. Frequently use bullets and numbers. Eliminate the puffery. Know what your readers like and care about. It is all about them, isn’t it? Examine which titles and topics are read the most. Know where people are coming from and what search terms they are using. This will tell you what to write about. Narrow the focus for the blog. Be narrow and deep instead of wide and shallow. Know your audience, what you want to communicate, what your audience is interested in and the key words you want to dominate for search. Blogging is not easy. It takes work, thoughtfulness and research. It requires consistency. Each healthcare marketer will have to decide if it’s right for your organization. If you decide that it is, it’s important to do it well.